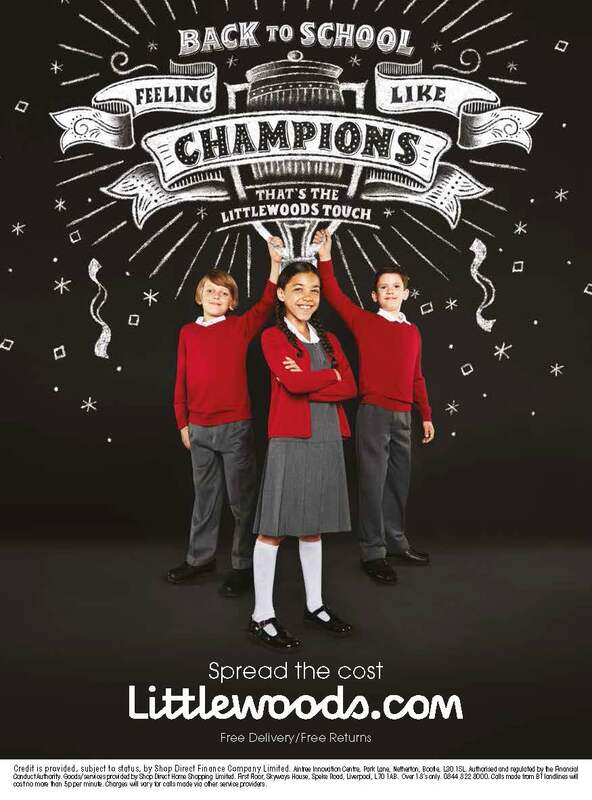 Back to School ads featuring chalkboard illustrations for Littlewoods' Back to School campaign. St. Luke's requested refined yet exciting illustrations for each of the ads, with them all feeling like they work together as a whole. The chalk work was done completely digitally with a brush that I have created and refined myself from scratch. Agency: St. Luke's Communications Ltd.